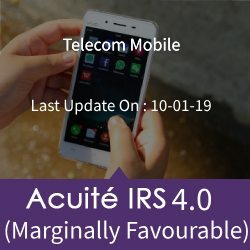 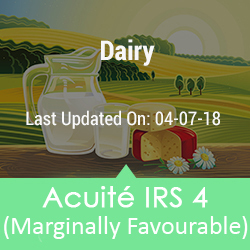 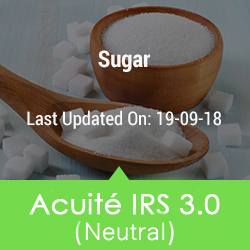 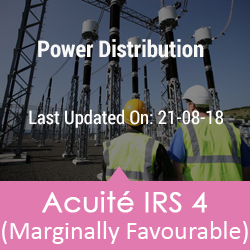 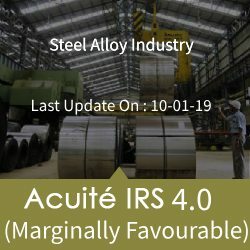 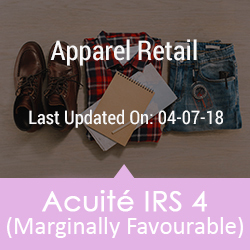 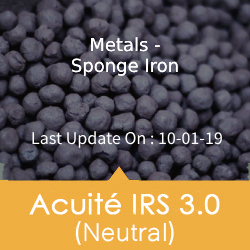 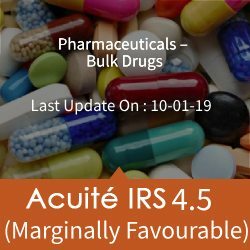 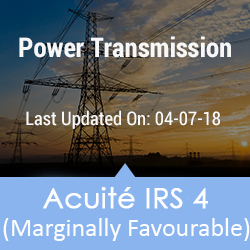 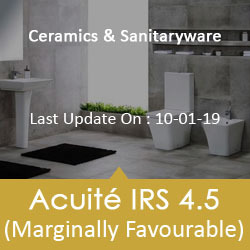 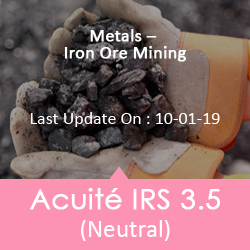 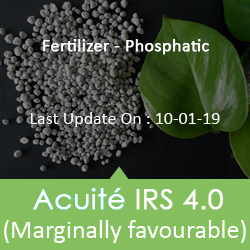 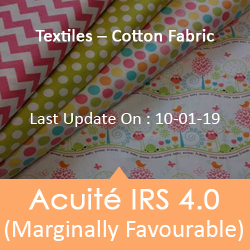 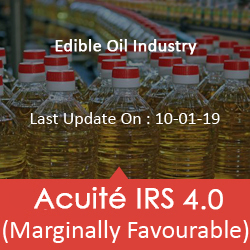 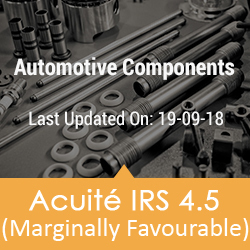 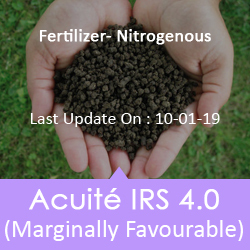 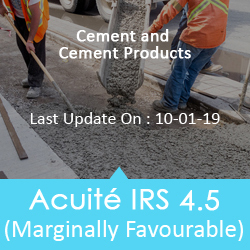 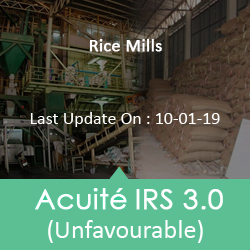 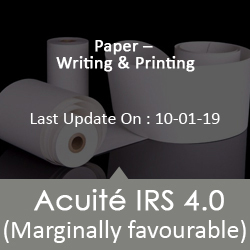 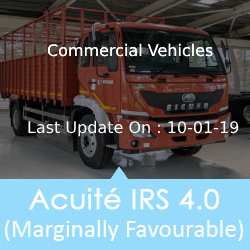 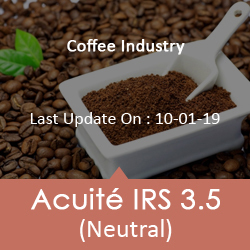 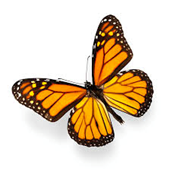 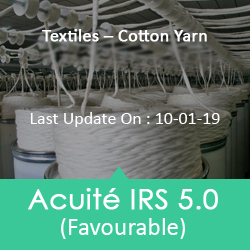 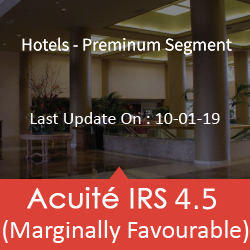 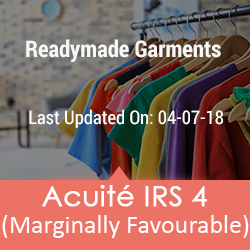 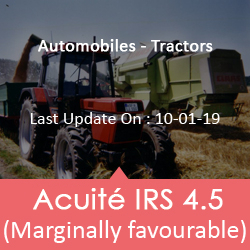 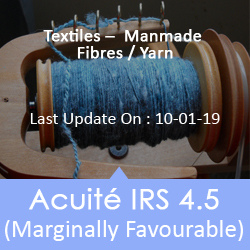 Acuité's Industry Risk Score is an assessment of various industry parameters like demand supply, cost, competition, regulatory framework and financial performance. 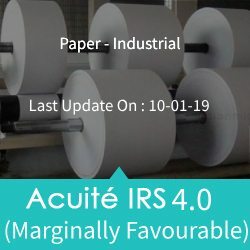 The Industry Risk Score is provided on a 6-point scale which can help a banker to identify positive-negative industries and set industry wise exposures. 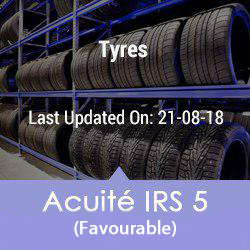 The Risk management departments of banks can utilise the Industry Risk Score as a tool to update the risk models which will help in taking informed credit decisions, enable monitoring of credit and processing of loans in the most efficient manner.